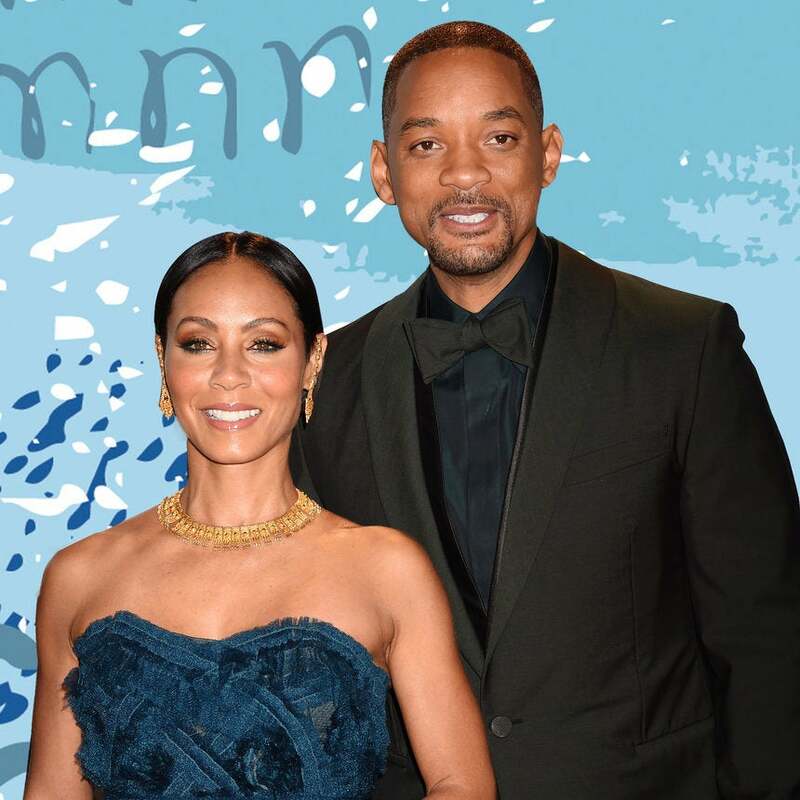 It’s hard to believe that it’s been 20 years since Will and Jada Pinkett Smith tied the knot in a surprise wedding on New Year’s Eve. You know who also can’t believe it? Will. On Wednesday, as he and his Mrs. along with their children, enjoyed their well-deserved family vacation, the veteran actor took a moment of pause to share that he just realized a fascinating thing about him and his wife’s relationship. “I just realized… This year we’ve been together more than half our Lives!,” he captioned a selfie of him and Jada looking agelessly in love. The couple started dating in the mid-’90s as the Fresh Prince of Bel Air star finalized his divorce from ex-wife, Sheree Zampino and it’s a decision, the actress says, she isn’t proud of. We just can’t get enough of the Smiths.